Westmorland Stone is a family run business based in Kendal, Cumbria - with 20 years of stone manufacturing experience. 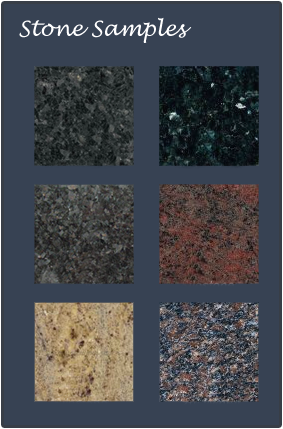 We specialise in the manufacturer of granite, marble, slate, silestone and other quartz material. Westmorland Stone Ltd offers you modern, contemporary and traditional hard crafted high quality workmanship. Our stone can transform any part of your home or business in new and exciting ways from hard crafted kitchens, bathrooms walk in shower enclosures, to floor and wall tiling, window sills, fireplaces and bespoke items.